Moonchild Seamless Leggings in the new Marsala color, are beautifully dyed to achieve a fresh Moonchild Spring and Summer feel. 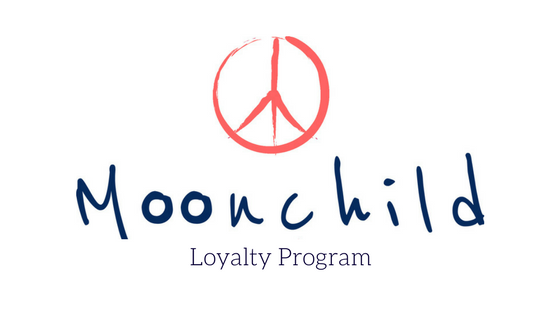 Every pair of Moonchild legging is adorned with a subtle Moonchild peace logo on the back. After careful testing, we’ve crafted the perfect fabric that fits like a second skin and moves with you. Available in new Seasonal Colors: Marsala, Dandelion, and Brittney. As well as our Signature Colors: Onyx Black, Forest Green, Aura Blue and Geranium. Our seamless leggings are very light and soft in the fabric and as they are knitted they can be a bit see-through in certain positions. So we advice to size up and/or wear a pair of underwear to keep you covered.